In 2016, Carol Dweck’s lab at Stanford, PERTS, partnered with ClassDojo to bring this important lesson to classrooms everywhere through a five episode video series. Chapter 1: A Secret about the Brain – in this video, Mojo learns a secret about the brain from his friend, Katie, that changes the way he thinks about learning. 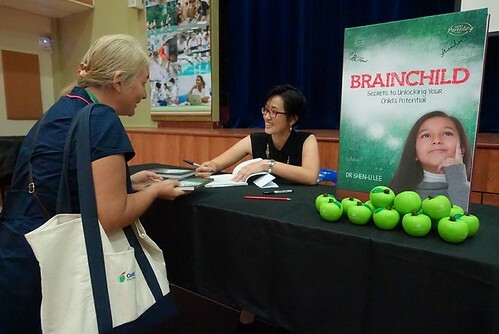 The Brainology® program is a research-based, award-winning blended-learning program for students in grades 4-9 that improves motivation and achievement by teaching a growth mindset. Through interactive animations and classroom activities, students discover how the brain works and how it gets stronger and smarter through effort and learning, boosting their confidence in their potential, desire to learn, and willingness to work hard. They also learn and practice effective strategies to accelerate learning and growth. Don’t forget to check out these free resources from Mindsetworks. SciSkill Quest hasn’t officially been launched, but Mindsetworks has an open invitation for schools to pilot the program. I don’t think it should be too long before it becomes available to the public. 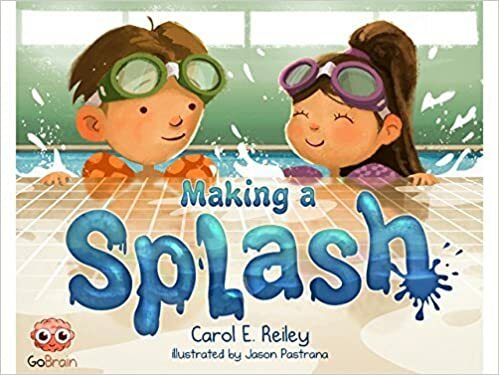 Making a Splash – Inspired by the popular mindset idea that hard work and effort can lead to success, Making A Splash helps children learn about fixed and growth mindsets through a story with examples. 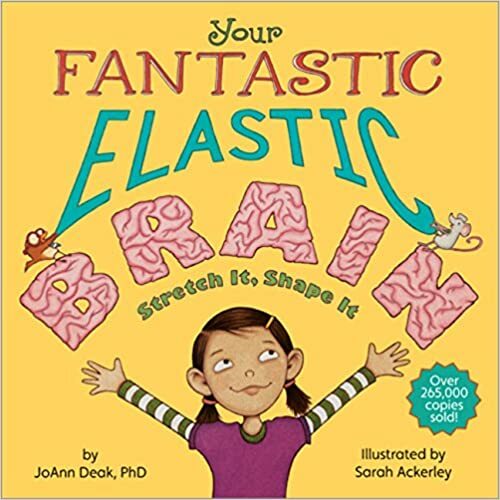 Your Fantastic Elastic Brain – Did you know you can stretch and grow your own brain? Or that making mistakes is one of the best ways your brain learns? Just like how lifting weights helps your muscles get stronger, trying new things without giving up—like finding the courage to put your face in the water the first time you’re at a pool—strengthens your brain. Next time, your brain will remind you that you overcame that fear, and you will be braver! While we’re helping children learn more about the growth mindset, it is important that we are clear on what it is and how to promote it because according to Carol Dweck, parents and teachers often misuse growth mindset research. 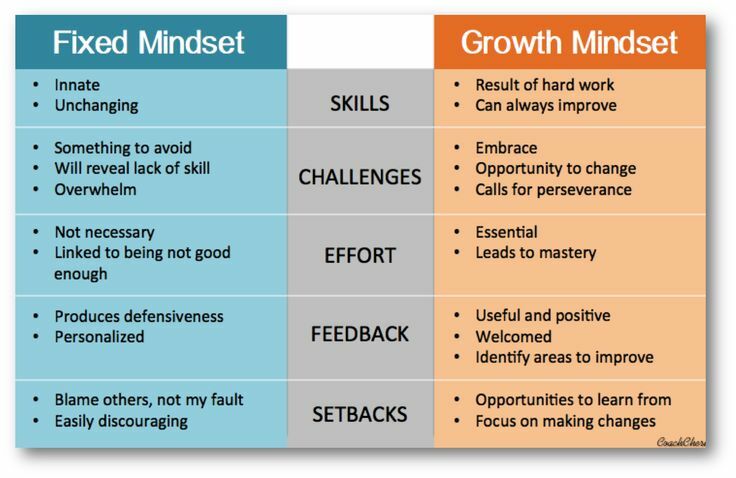 It is important to be clear that the growth mindset is not just about trying hard. When talking about the growth mindset, we often refer to the brain like a muscle that can get stronger by training it in the proper way. However, if we’re trying to lift a weight that is too heavy for us, simply trying harder isn’t going work. It is more likely to cause injury. Don’t praise effort alone because effort is only half the equation. Effort without progress or learning is not what the growth mindset is about. It’s not just about telling kids to keep trying harder. They also need the right strategies and skills to help them get through the problem. Just because you can repeat the mindset jargon does not mean you have a growth mindset. Developing a growth mindset is hard work – it doesn’t matter what you say with your words if your actions don’t support them. I’ve always thought that if I did everything right – well mostly right (to err is human after all) – I could control how well my child turned out. For the first five years of my parenting career, I lived in this deluded bubble, patting myself on the back for being such a terrific parent. The reality was that I was just a “good enough” parent with a poster child for my first born. He made me look so good that it got to my head. Hang on a minute… Let me be clear about something – G1 was not an easy baby. He was a high-needs baby. He demanded so much sensitivity in his handling that it was exhausting being his mother (for instance, travelling with him in the car seat was so traumatic that I had it down to an art). I suffered flashbacks when I was pregnant with G2, wondering how I was going to cope with a second high-needs baby. It was not until G1 was nearly three years old that things started to calm down a little and it looked like we were coming out of a very long and dark tunnel. Around about that time, G2 was born. He turned out to be the angel baby – the one that took everything in stride and never fussed – well, he couldn’t have fussed that much because a number of people remarked on how quiet and content he was as a baby. They say that the arrival of a new baby is always a tough time for the older child. I braced myself for a rough period with G1 in anticipation of the arrival of G2 but G1 handled it so well that the transition could not possibly have gone smoother if we tried. G1 was the perfect older brother who was kind and gentle and loving. All this didn’t exactly help my ego. I started out with a difficult first baby and it felt like I had somehow tamed the untamable. Then my second child arrived and he was such an easy baby that it felt like I was the baby whisperer. I was the goddess of parenting. I had figured out the secret art of great parenting and that was why my kids were turning out so well. Then G2 found his legs and my bubble world collapsed faster than a sandcastle in a tidal wave. I was left standing like a guppy out of water, too flabbergasted to know what had happened. Suddenly, I was the mother you hear in the supermarket having to scream after her kids because they were too busy touching everything and running down the aisles. Grocery shopping turned into the Amazing Race where I had to find everything I needed on my shopping list in the shortest time possible and get out of the supermarket before my boys wrought havoc. I had to have a shopping list or I would be sure to forget something after being distracted by my children ten times within the minute. Overnight, I went from the mother with the charming child to the mother with the two monsters. How could this be? I was such an awesome Mum… How could I possibly be getting it so wrong? Ever since then, it feels like I’ve been living in the zone for natural disasters, never knowing when the next tsunami or earthquake would hit. I could prepare bunkers and stockpile for the devastation but I could never prevent the damage that was sure to come. Children will misbehave when they are tired so it’s important to make sure they get enough sleep. While this is something we can usually control, there are some children who make this task quite a challenge for their parents. Children will misbehave when they are hungry so make sure you feed them on time to avoid a “hangry” meltdown. It’s easy advice to dispense but sometimes not entirely within our control. Plus, we’re human and mistakes will happen. When they do, we have to recognise them and cut our kids some slack. I know adults who behave poorly when they’re hungry so how can you expect a child to be in complete control of his emotions? Children will misbehave when they are bored even if it gets them into trouble because getting a negative reaction is better than getting no reaction at all. That doesn’t mean we should always try to keep them from being bored. When our children are little, we pack activities to keep them busy when we know they’re in for a long wait, like at the doctor’s office. Eventually, as our children grow older, we need to hand over the responsibility to them for dealing with their boredom in a positive way. Besides, boredom isn’t all bad – it has been shown to boost creativity. Contrary to what was once popular belief, babies are not blank slates, they all react differently to their environment based on their intrinsic nature. While we cannot change the fact that some babies are generally more fussy than others, we can adapt our behaviours to handle them appropriately. Children will test the boundaries that we set for them because they are looking for security. By pushing against the boundaries that parents set, they are testing to see how dependable we are as parents. Again, this is one of those gray areas where it is important to be firm but not too rigid. Exactly where you draw the line depends on the individual dynamics of your family. 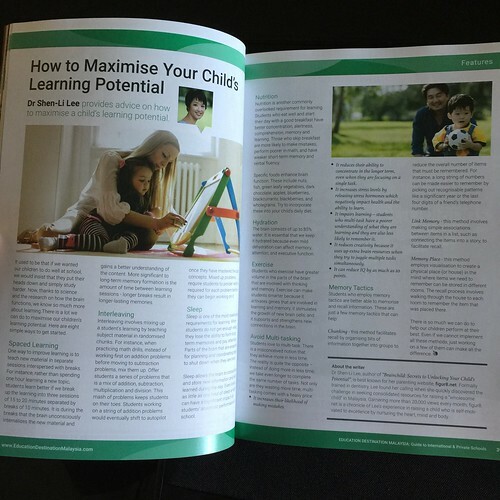 I was at a seminar recently and the speaker said something that made me realise that I have been parenting with a fixed mindset. Whenever my children misbehave, I react like I’ve failed as a parent. The best thing we can do as parents is to expect that our children are going to misbehave even if we do everything right – which we won’t. If we can view our children’s misbehaviours as learning experiences, perhaps we can start parenting with a growth mindset. Our children’s misbehaviours are mistakes they can learn from. 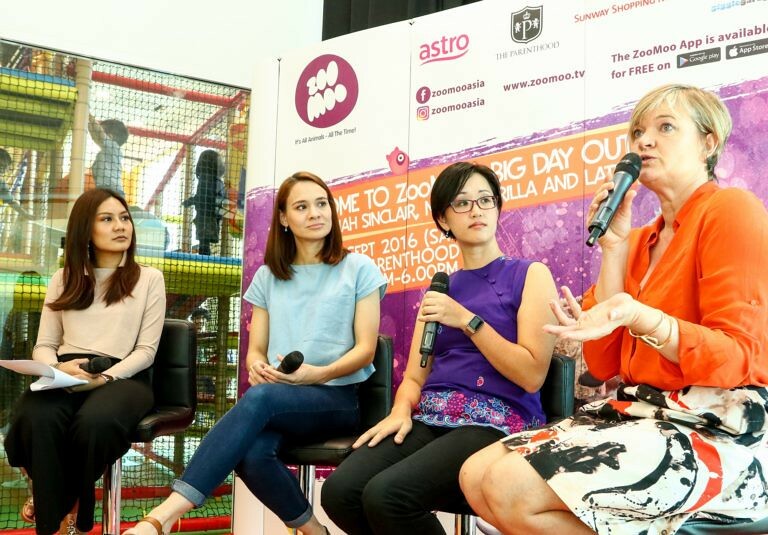 They also provide opportunities that help us learn to parent better. I think Makoto Shichida said it best – “Do not regard [your child’s] current phase as a finished one. 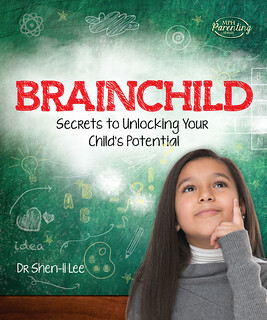 Believe [your child] will continuously improve” (with help and guidance, of course). 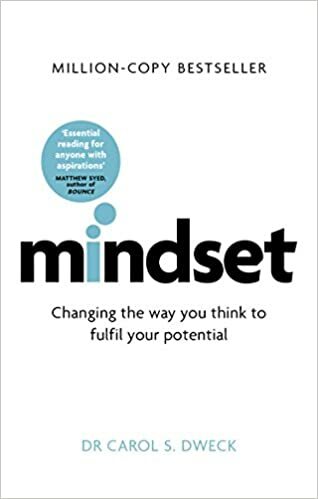 Carol Dweck’s work on mindsets was introduced to me when my first son was about 18 months old and I have been passionate about it ever since because it really resonated with me. Growing up, I was labelled a “smart kid” and yet I never felt smart. Most of the time, I felt the fraud because being smart meant everything was supposed to be easy and it wasn’t. And if I was so smart, then why did I still have to work so hard? It was so disempowering that I wanted to make sure my children would never go through that. I figured that once they knew about the importance of effort and that everyone needed it, they would be alright. It should have been as easy as that, but it wasn’t, and I was confounded by it. The new research involves larger, more rigorous field trials that provide some of the first evidence that the social psychology strategy can be effective when implemented in schools on a wide scale. Even a one-time, 30-minute online intervention can spur academic gains for many students, particularly those with poor grades. So why doesn’t it work for my child? “academic mindset interventions are not magic bullets.” There may be many reasons why half of the low-performing kids who received the growth-mindset lesson still failed to earn satisfactory grades. Some may not have found the online presentation persuasive enough, he said, if they grew up repeatedly hearing “fixed”-mindset attitudes – such as, “some people are just bad at math” – from parents and peers. And even if students adopt a more adaptive mindset, other obstacles may still loom: A child might have trouble focusing in class because he’s hungry or anxious about being bullied, or he may not get enough support from his parents with homework. What about precocious children? 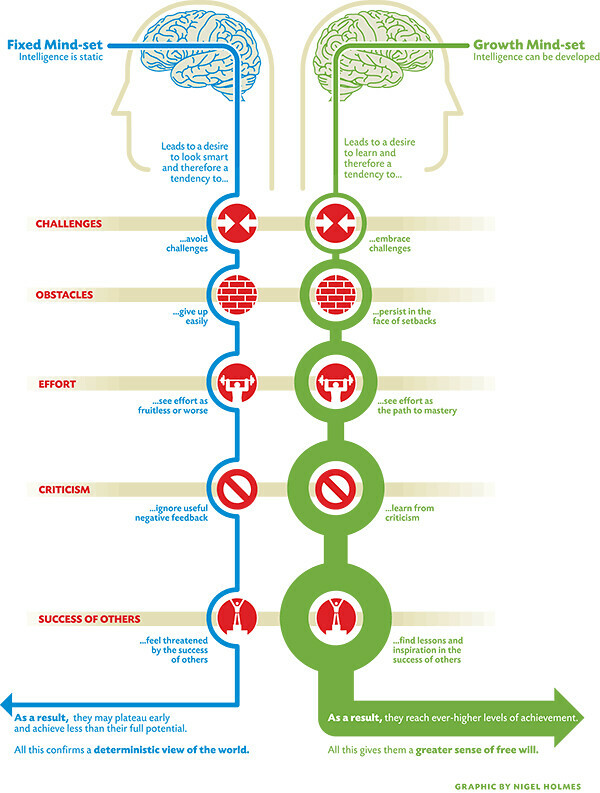 Why do they fight the idea of a growth mindset? It finally occurred to me. Precocious children are often exposed to praise for being smart from a very early age. Even they aren’t praised for being smart, they will have observed that they know things their peers do not, or that they are able to grasp certain concepts more quickly than their peers. This supports the idea that they are smarter than other children and it makes them feel special. When we introduce the idea of the growth mindset, it may be perceived that we are trying to take away what’s special about them. And that’s why the message about the importance of effort and growth mindsets can sometimes have trouble getting through. So how do you get the message across without making your child feel like his intelligence is under attack? Perhaps just having that awareness will help us adjust our approach. Instead of forcing some unpalatable truth down their throats which they’ll only throw back up again, we need to thread a little more gently. 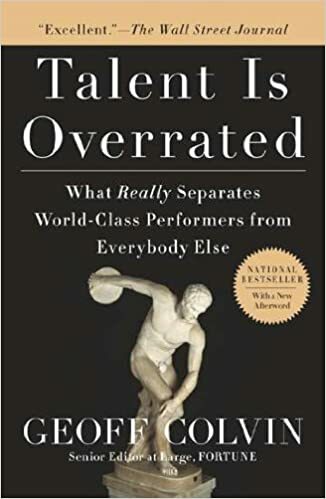 I have written about Carol Dweck’s work, growth mindsets and grit in previous posts, but I felt a need to revisit this topic after a recent event. G1 was a precocious child and he often invited a lot “smart” praise. The biggest offenders were relatives who would praise him just for breathing. During a recent encounter when G1 was again praised for being “so smart and intelligent”, I found myself unable to hold my silence any longer and I expounded on the virtues of effort and the evils of “resting on our laurels”. I’m sure I must have appeared like a zealot warning the world of the coming damnation unless we changed our iniquitous ways. 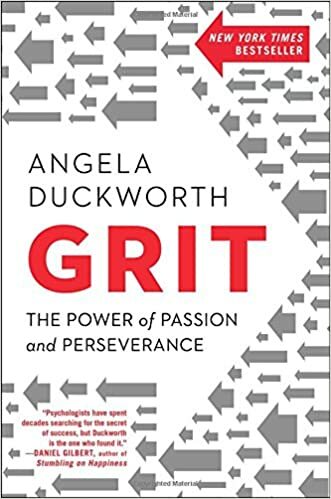 According to Angela Duckworth, the key to success is grit. And how do you teach children to get gritty? By helping them to develop a growth mindset. It sounds almost too simple, or is it? You can read the differing perspectives over at NPR Ed for a more balanced view. My perspective comes from my own personal history and perhaps that is why I feel so strongly about this subject. When I was growing up, I was supposedly a smart kid. I say “supposedly” because I was always told I was smart but I didn’t feel smart. Oh I did well at school and I was lavished with praise and it should have done wonders for my self-confidence but it didn’t. It just made me afraid. So afraid that when I was offered an opportunity to take higher level Math, I declined rather than take on the challenge because I didn’t think I could cope. It wasn’t the only opportunity I declined out of fear. There were many others and I regret them. The lesson I have learned from all these regrets is that I do not want my children to live like that – to decide they aren’t going to try something because they’re afraid they might fail. 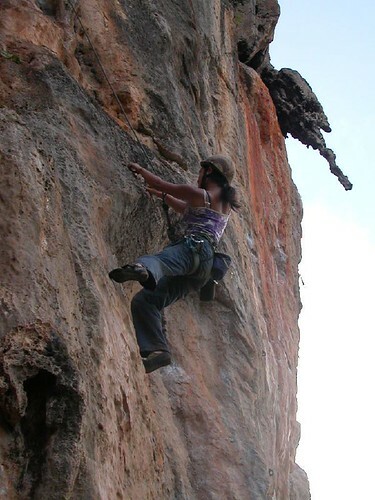 My first real lessons in grit didn’t come until I started rock climbing when I was 25 years old. In rock climbing, I discovered something that I really wanted although the funny thing was, I was actually pretty bad at it. Maybe that worked to my advantage because nobody was watching me and I finally had permission to fail without consequence. Through rock climbing, I learned a lot about effort, failure, and grit. I also learned a lot about fear and facing it. In fact, the years I spent on the rocks taught me a lot about character and who I am as a person and not just a smart kid. Reflecting back on my rock climbing experience, I think that it is exactly the kind of experience children need so they can learn first hand about who they are, facing their fears, and staying strong in the face of failure. It doesn’t have to be discovered through rock climbing. Rock climbing was just the catalyst – it was my catalyst. The catalyst will be different for everyone – you just have to find out what it is for your child. Do I think learning to be gritty helps children succeed? Hell yeah. I first heard about Carol Dweck’s work on mindsets when I was learning about early childhood development. Reading what she had discovered through her research shed so much light on the experiences I had during my childhood. Everything made so much more sense and I wished I had known then what I know now about mindsets. Perhaps then I might have taken on more challenges and been less afraid to fail. If you’re not familiar with Carol Dweck’s research, the following video shows what she did with a group of children. She took a group of children and gave them an easy test to work through. Half the children were praised for being smart. Half was praised for the effort the put into solving the puzzle. Next, she gave all the children were given another test to work on. They were offered two choices – a harder test than the one they did, or an easier test. The children praised for being smart chose the easier test. The children praised for their effort chose the harder test. Then all the children were given an impossible test – one that none of them could do well in. The children praised for being smart got frustrated more easily and gave up more quickly. The children praised for their effort worked harder and longer. They also found the challenge more enjoyable. Finally, she gave all the children an easy test – one that was the same level of difficulty as the first test they did before they were praised. The scores for the children praised for being smart went down compared to the beginning of the study. The scores for the children praised for their efforts went up compared to the beginning of the study. So now you know why I get antsy when my children are praised for being “so smart”! I understand the good intentions behind the praise, but if you really knew what it was doing to a child, I’m sure you would think twice about praising children for being smart.